Home holiday Holiday Card Exchange, YEAR THREE! Holiday Card Exchange, YEAR THREE! You all asked... and here it is. 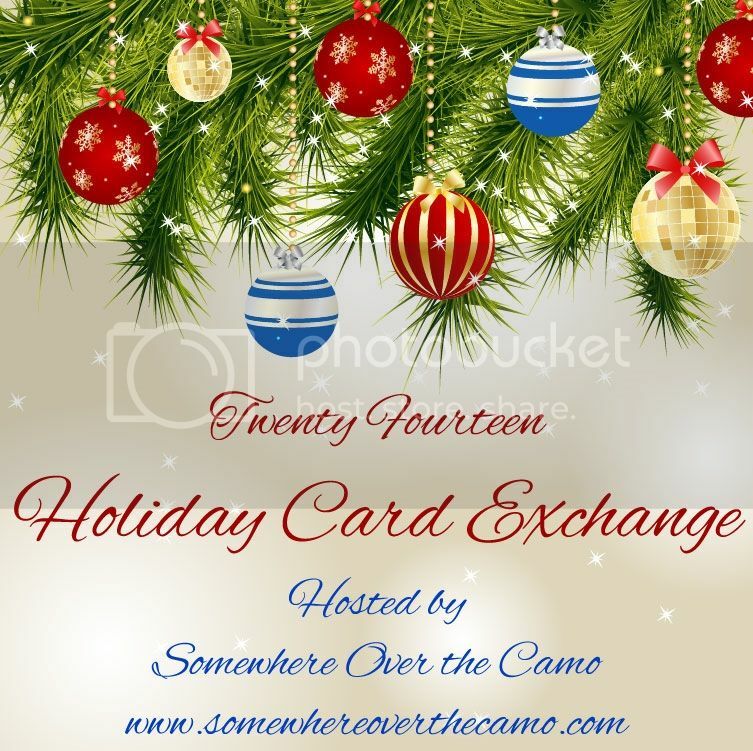 The holiday card exchange! It is that time of year again... time for holiday cheer to show up in the mailbox [well almost..]. Who doesn't love a little piece of friendly mail mixed in among the bills and the rest of real life? Drop me an e-mail with your name and mailing address no later than November 20th. I will send out a full list of names and mailing address' no later than November 22nd. Then your job is to send one card to each of the names on the list [Generally 10 to 15 bloggers... so if you cannot commit to sending a card to each, please refrain from signing up]. So e-mail me NOW at amanda@somewhereoverthecamo.com. And share this button too! !